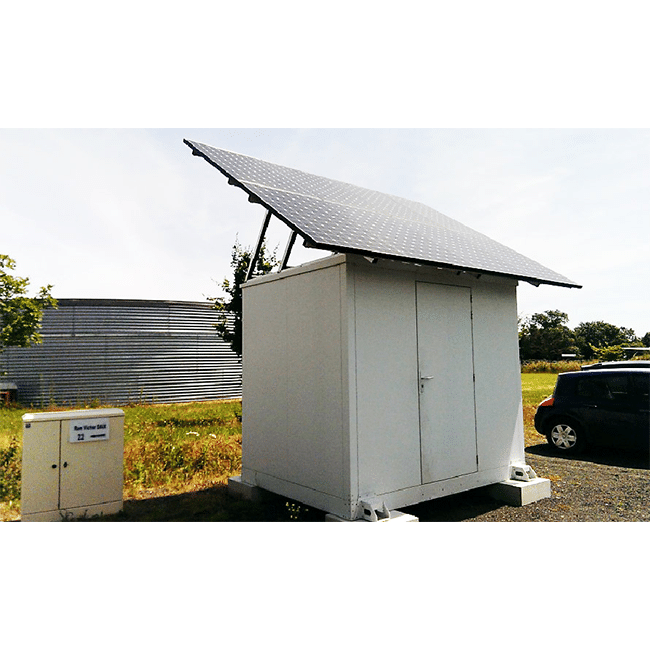 Indoor or Outdoor energy cabinets, Grolleau is able to design and make your command cabinets for electric currents up to 100 amps. Nema4X : cabinets for the most demanding industrial environments. 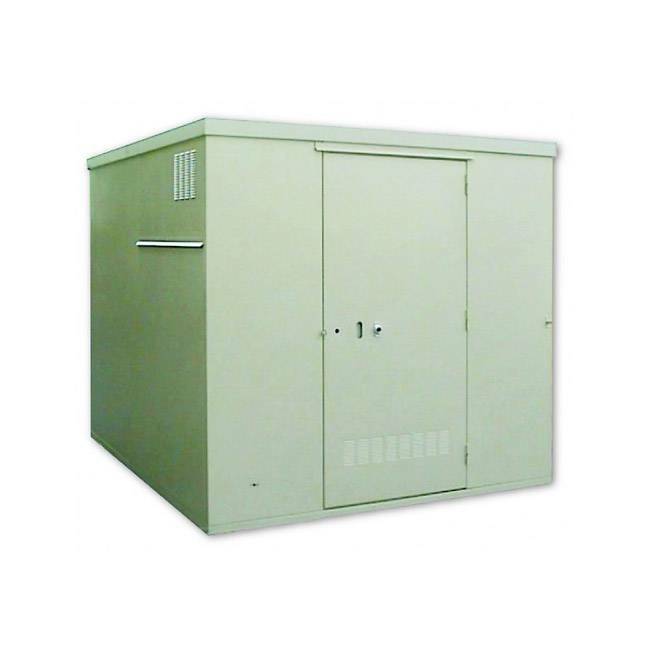 NEMA4X is a self-contained outdoor cabinets range which meets the high-quality requirements and performance of the American standard of the same name but also offers many additional features. These advanced technical feature cabinets are fully manufactured in France by Grolleau. They effectively protect electrical networks whilst meeting the needs of demanding industrial sectors. 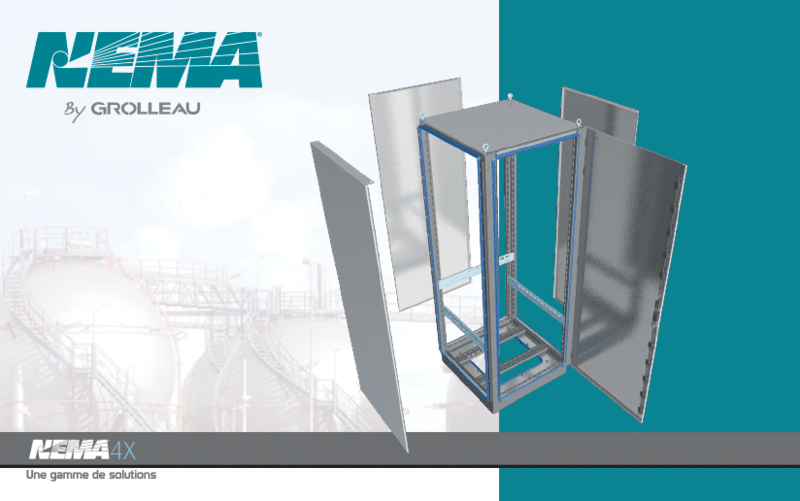 Refineries, offshore stations, chemical or food industries are therefore some of the areas in which Grolleau’s NEMA4X cabinets stand out by their exceptional added value. Removable and adjustable, the NEMA4X cabinets are designed to be easily transported and fitted in the most challenging environments. To withstand severe weather conditions, the NEMA4X range has been developed according to a specific process by Grolleau’s design office, which thereby increases the prestige of French industrial know-how and expertise. The enhanced sealing of each cabinet also gives them a very high level of resistance to corrosion, proving once more the perfect resistance of this range, which is positioned as the product of choice for housing electrical networks, regardless of the outdoor weather conditions. With strong and durable materials such as the 100% recyclable AISI 304 stainless steel, Grolleau’s NEMA4X cabinets offers a reduced environmental footprint coupled with a 10-year manufacturer’s warranty against corrosion on the mechanical structure. Grolleau’s NEMA4X range is compliant with the American standard of the same name. 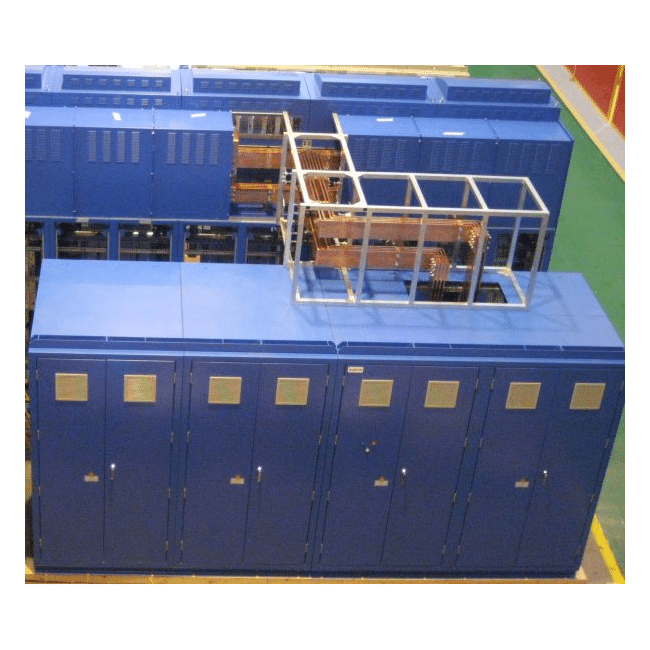 It is also IK10 certified for protection against impact hazards and 720h NF EN ISO 9227 for salt spray protection, thereby offering all industrialists and manufacturers wanting to upgrade to cabinets that are robust, removable, respectful of the environment and French manufactured, a solution that perfectly meets their expectations. Interested in our outdoor industrial cabinets?